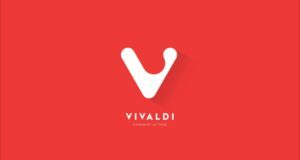 Vivaldi web browser reached the new stable 1.10 release a few days ago. 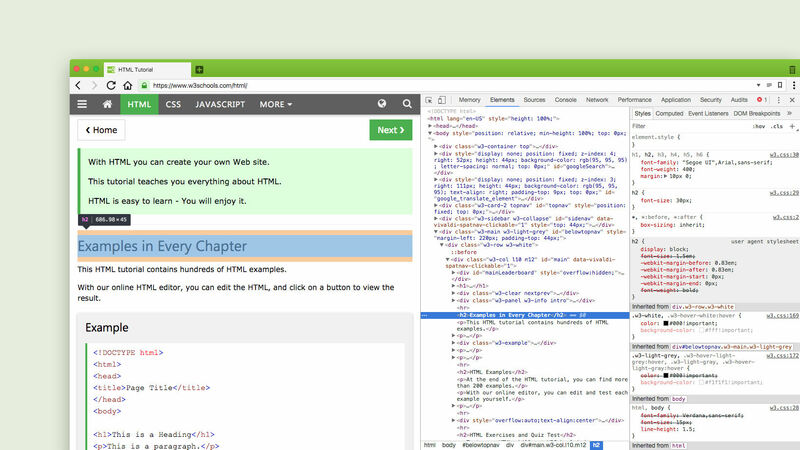 The new release features customizable start page and docked developer tools. 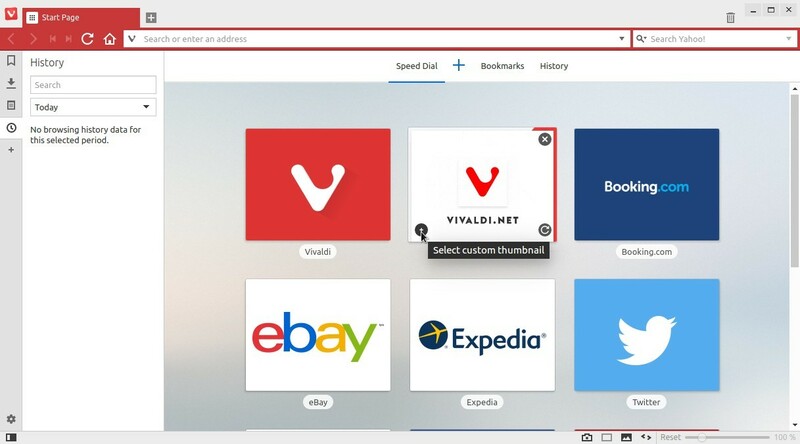 With Vivaldi 1.10, you can add multiple Speed Dials to your start page. Thumbnails and Speed Dial folders can be replaced with custom images or even animated GIFs. At the core of Vivaldi’s Start Page are Speed Dials displaying thumbnail galleries of bookmarks. You can add multiple Speed Dials to your Start Page and use these to organize and collect links to your favorite web pages. Thumbnails are generated by default, but with the latest update, you can replace them with custom images or even animated GIFs to create the desired look. We’ve also updated the look of the Speed Dial folders. Previously, the icon for a folder would be similar to that of a website, but now it doesn’t only look like a folder but also displays its contents. If you don’t like the default, guess what. You can replace it with a custom image. The new release of Vivaldi allows you to dock the Developer Tools at the bottom or on either side of the screen to inspect elements, test and debug code and more.